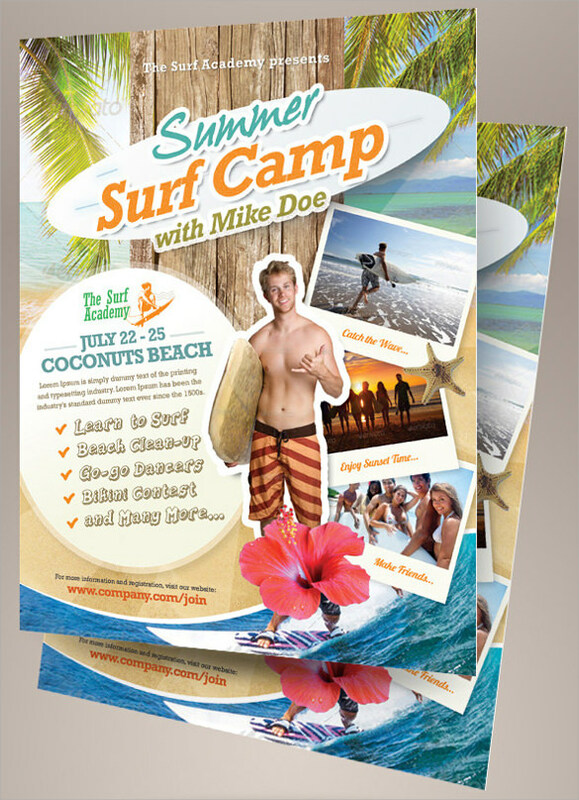 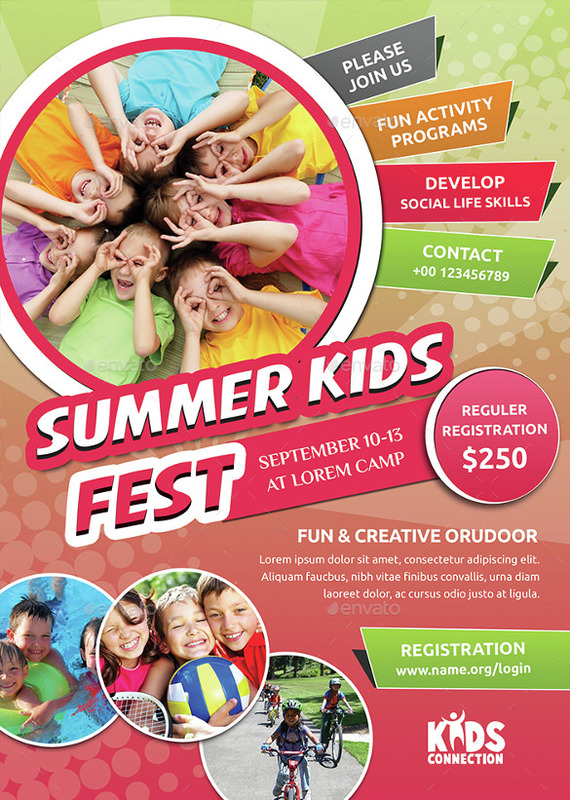 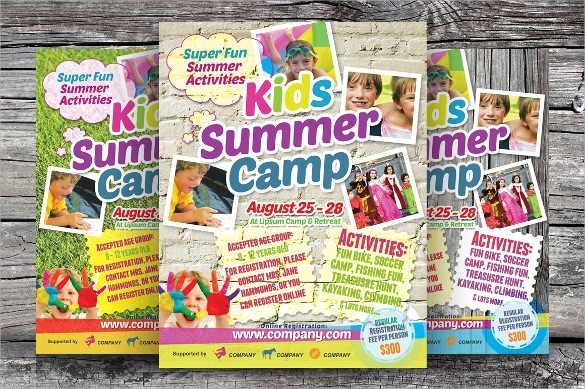 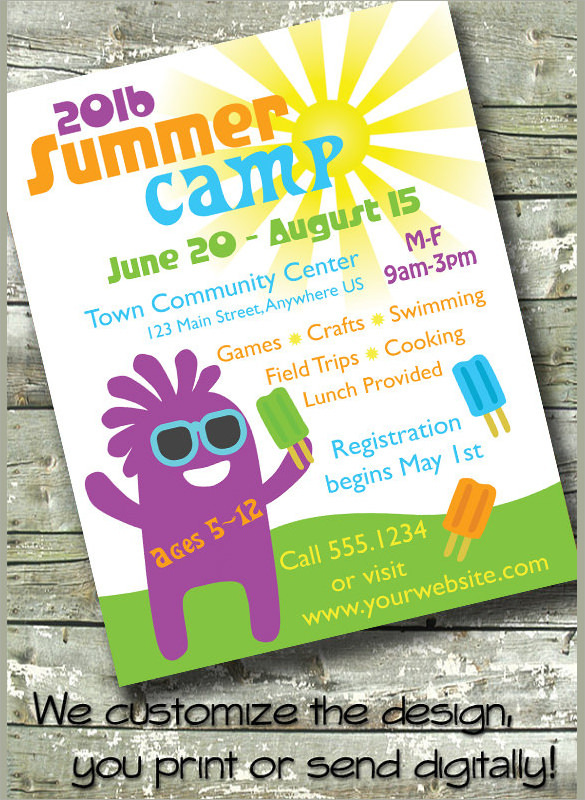 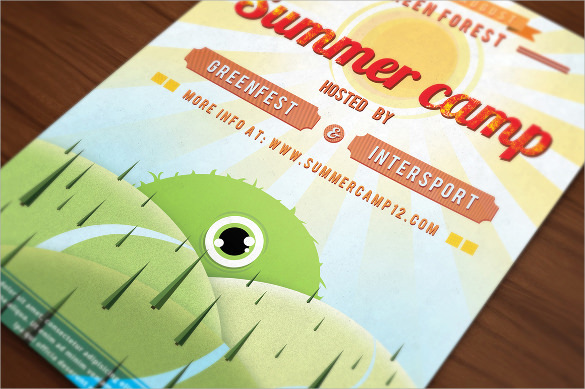 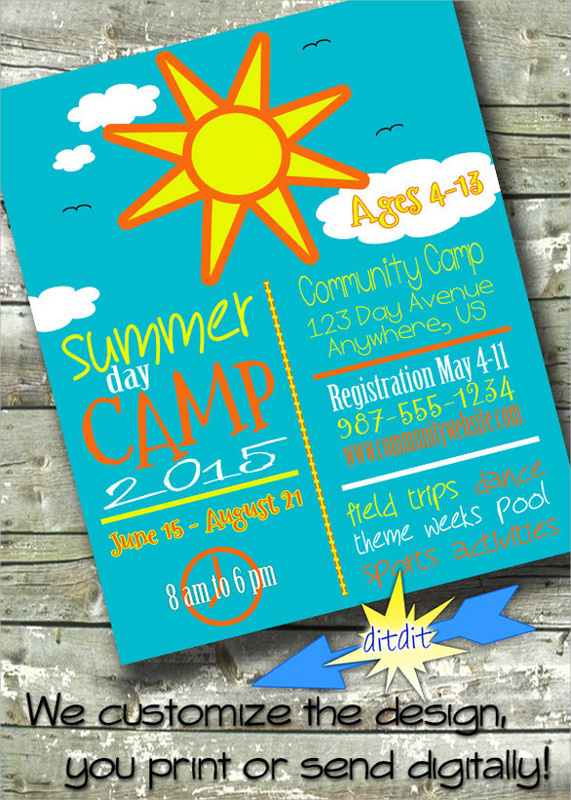 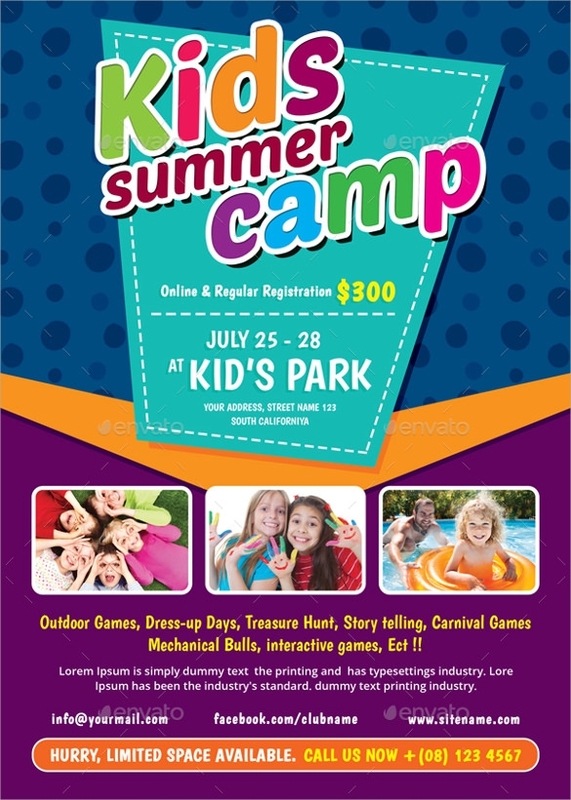 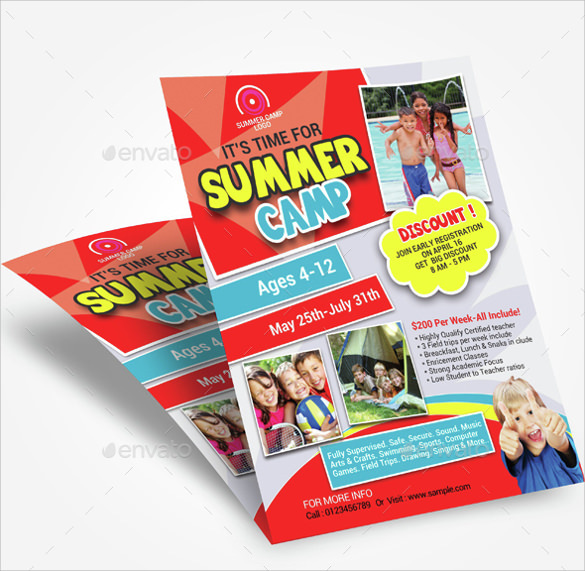 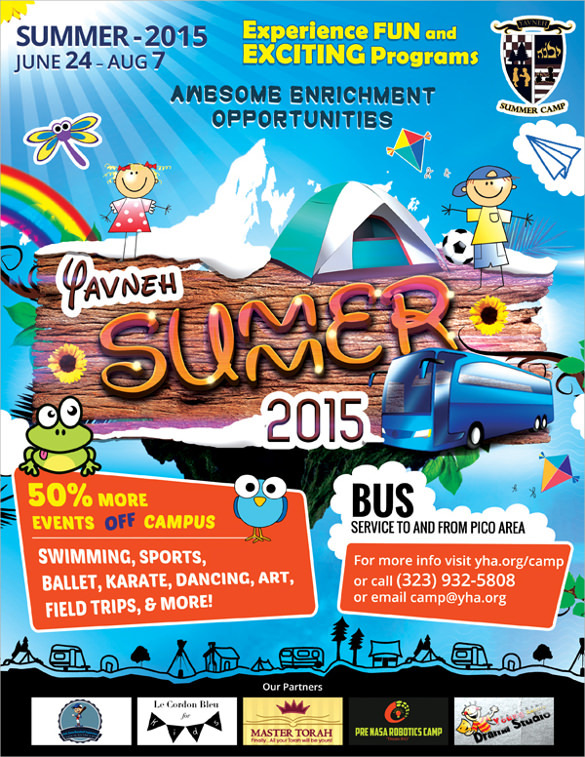 A summer camp flyer provides information about summer camp in a visually attractive manner. 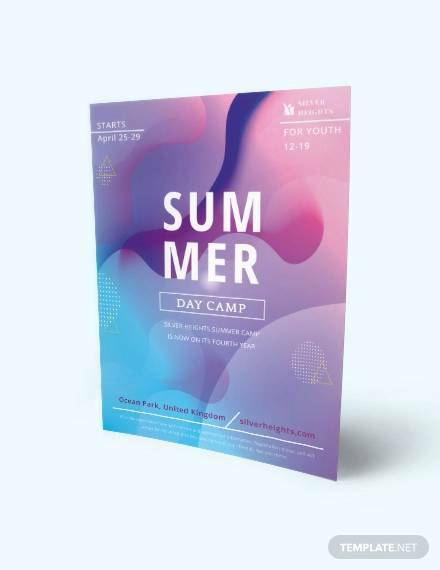 Details regarding the trip such as venue, schedule, and eligible age-group and so on and so forth are mentioned in a summer camp flyer along with attractive photographs. 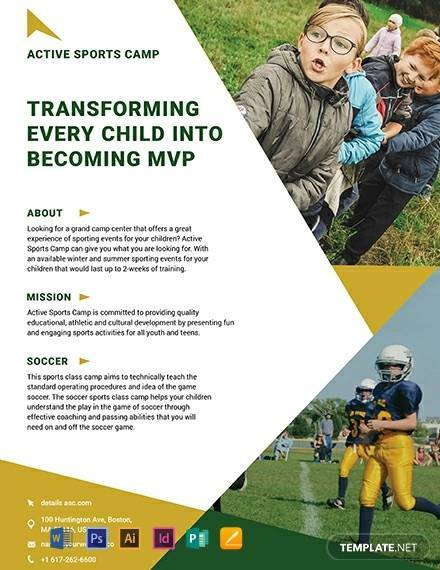 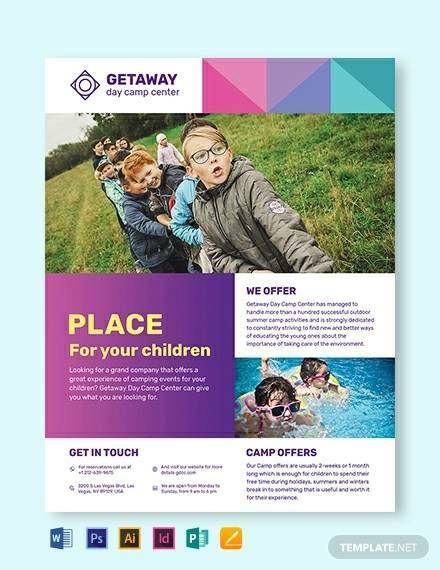 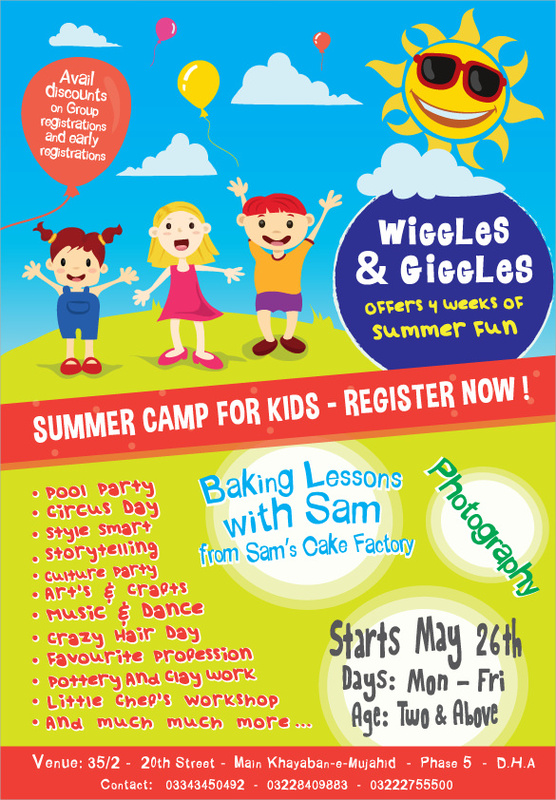 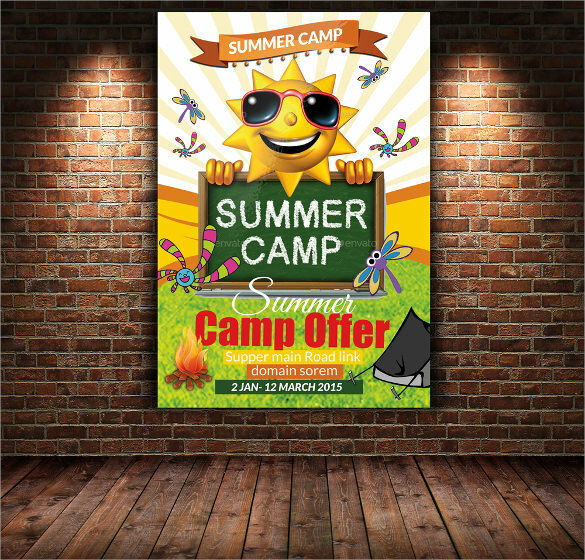 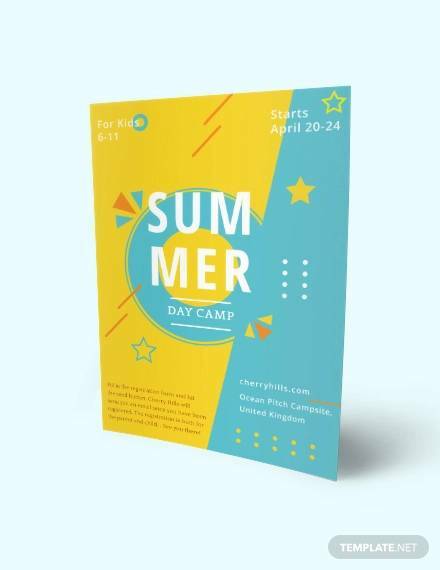 If you are planning to organised a summer camp, then of course you will need an eye-catching flyer and yet does not fail to deliver the right amount of information. 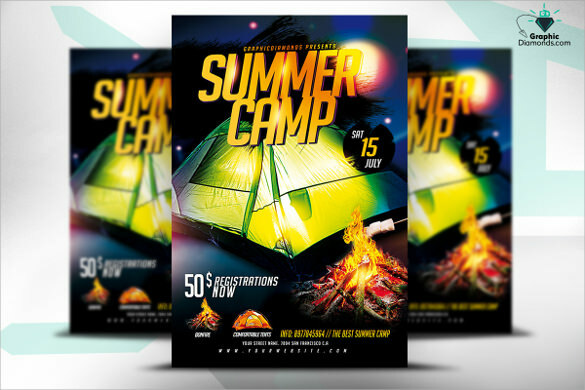 Such Event Flyer Templates can now be created from a wide range of flyer template we offer you. 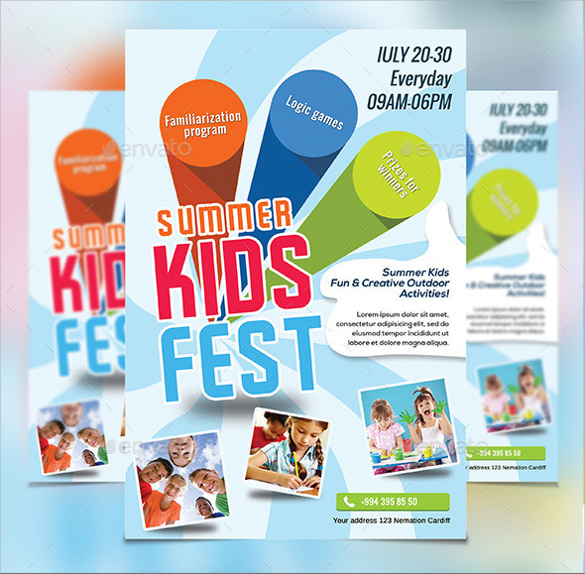 They are available for download in word and PDF format.